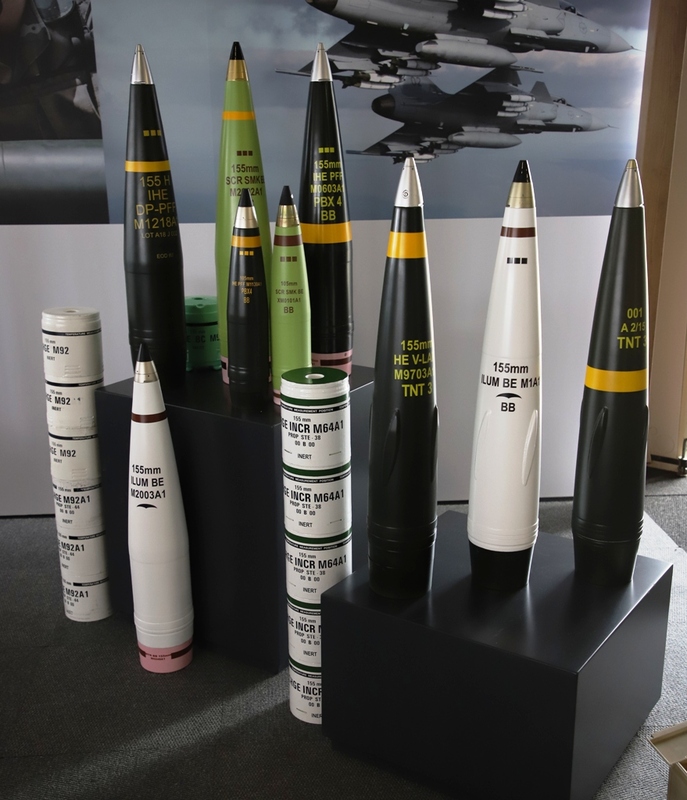 Rheinmetall Denel Munition has underway a development programme that will bring considerably improvements in the four key areas of an artillery ammunition, range, effect, precision and cost. 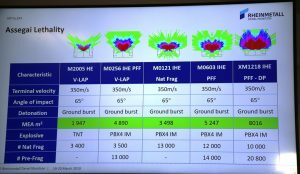 The current top round in the Assegai family is the M0603 IHE PFF which 14,000 pre-formed fragments added to some 12,000 natural fragments generate a lethal area of 5,247 m2, considering a ground burst at 65° impact angle and an impact velocity of 350 m/s. 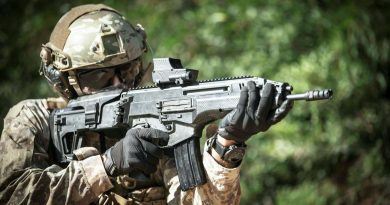 The M0603 was recently qualified and is now available. The warhead of an XM1218 IHE PFF-DP was detonated at distance in an arena with witness plates and participants to ACD2019 had the opportunity to observe in real the effects of its fragments against aluminium as well as light armour plates. 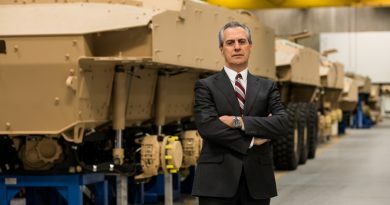 RDM is however looking ahead and is developing what is currently defined as ER-VLAP (Extended Range-Velocity Enhanced Artillery Projectile); one technology demonstrator was fired during ACD2019 from a T-5 self-propelled 52-calibre howitzer, however due to bad weather conditions telemetry radars failed to follow the round until impact, losing contact when it had nearly reached the 50 km mark. 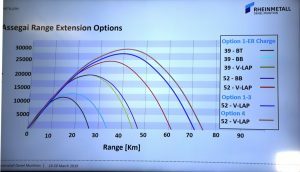 RDM’s work will include four main areas as far as range extension is concerned. 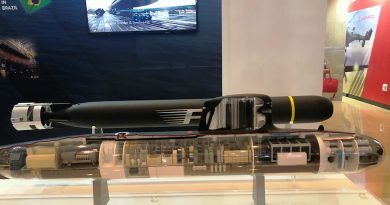 The new charge system will aim at increasing muzzle velocity by 5-8%; work is underway, Rheinmetall having unveiled a Top Charge available both for 52 and 39 calibre chambers which ensures a range increase of 6 km, up to 46 km, with a 52-calibre barrel, muzzle velocity reaching 1,000 m/s versus 945 m/s of Zone 6 modular charges, while in the 39-calibre configuration range increase is of 3.4 km, up to 27.4 km, with the V0 stepping up from 805 o Zone 5 charges to 900 m/s. 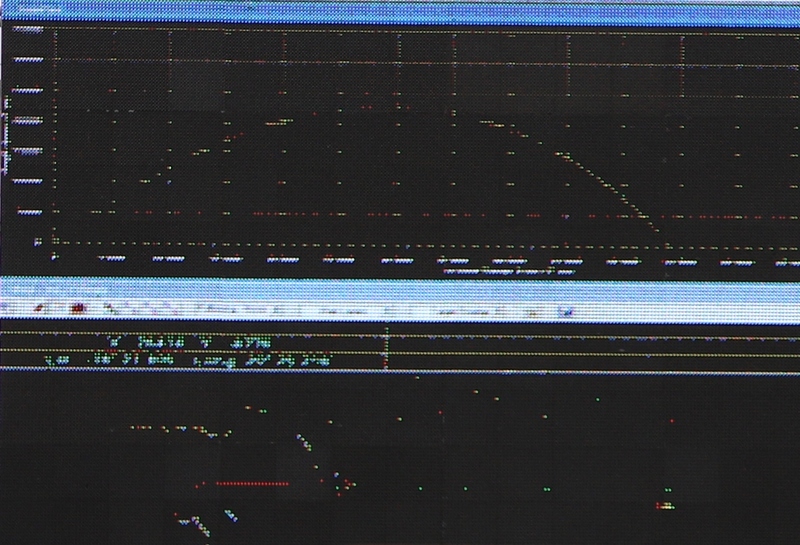 Leveraging this development, RDM’s R&D department is at work on propellant to further improve performances, while the following step will be to obtain similar results with a new modular charge system, which would provide extended range while maintaining full flexibility. 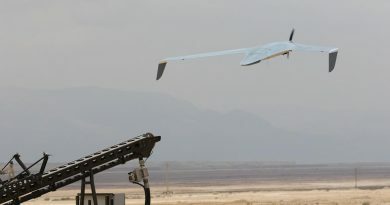 The second and third areas of development both concern the rocket motor, the aim being to increase its impulse, which should add a further 5-8% range increase to a VLAP projectile. 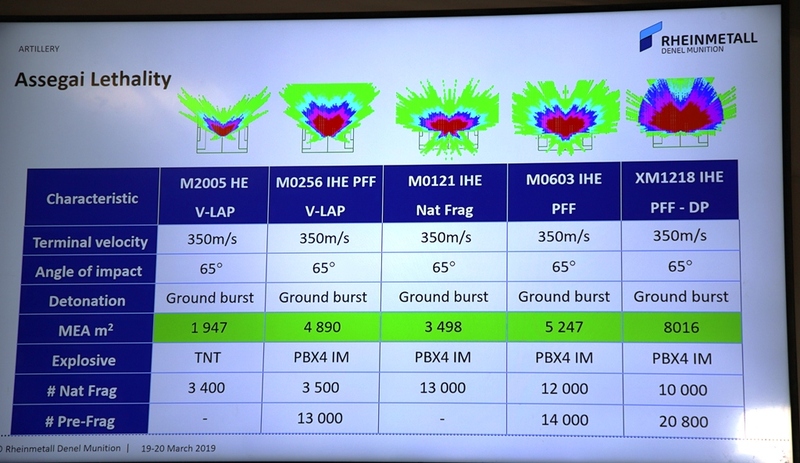 RDM is also looking at the reduction of the rocket motor mass, a measure that should bring with it the highest effect, as estimates call for a range increase of 10-14%; the mass reduction might however be traded off with lethality. Finally an improved drag profile should bring in a further 4-6% range increase; trials were made using the Gerald Bull form factor. 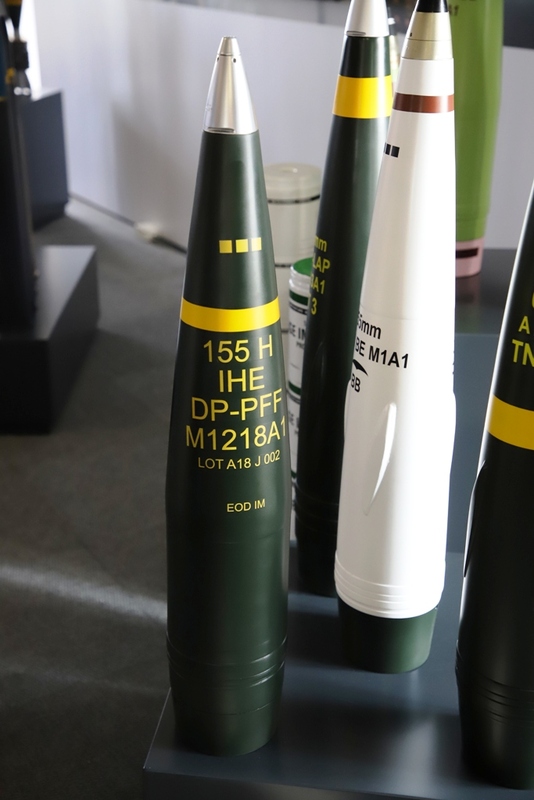 According to RDM there might still be some space for improving aerodynamics, working both on the round case itself as well as on the Base Bleed, some of those improvements having already been adopted on the company M9 series of artillery ammunition. 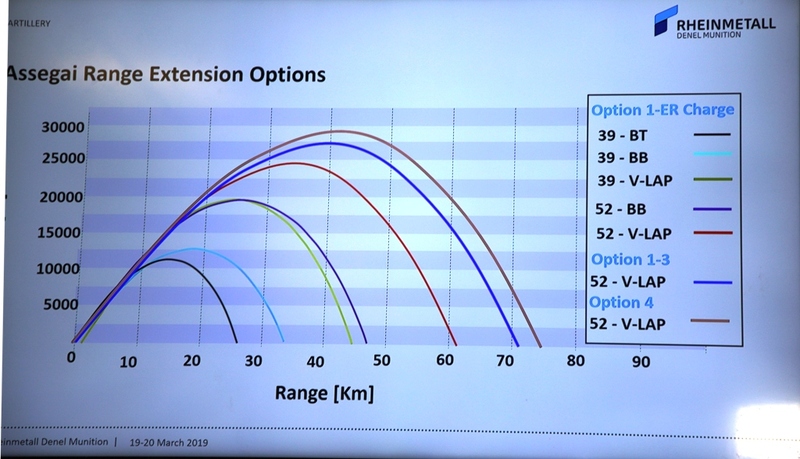 According to RDM forecast, adopting the three first options the range of the ER-VLAP round should exceed 70 km, while adding the fourth element of improvement it would reach 75 km. As for lethality, the ER-VLAP should have a lethal effect against personnel similar to that of a standard HE round. 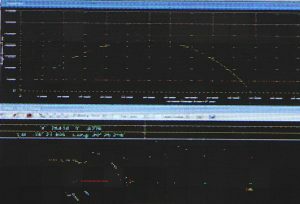 No timeline has yet been established for the new round, RDM having a considerable number of development programmes ongoing, the R&D department looking at minimising costs while combining technology R&D among various programmes. 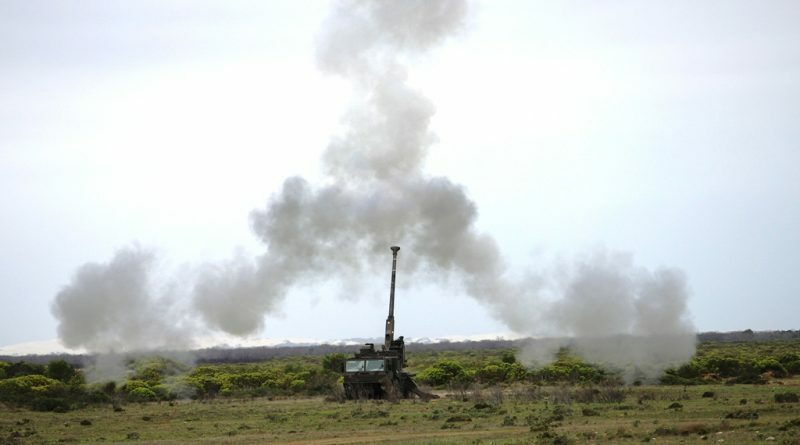 The ER-VLAP will be compliant with the JB-MOU (Joint Ballistics Memorandum of Understanding), while RDM considers that further away it will be well possible that the limits imposed by this MoU might be abandoned, when a number of countries will decide developing wholly new artillery systems.